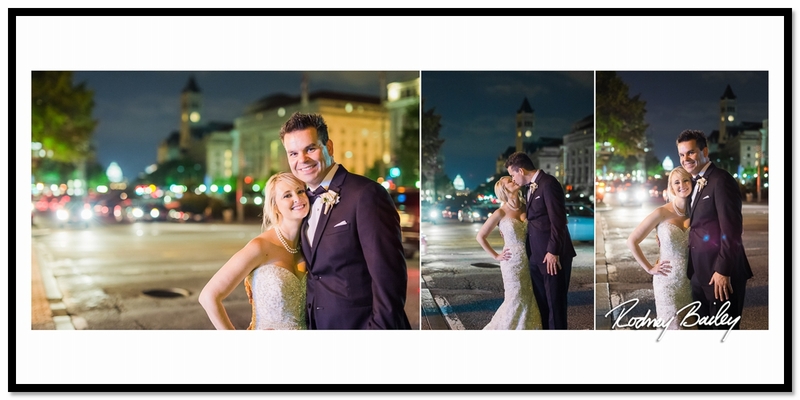 Washington DC has an abundance of amazing wedding venues ranging from museums to hotels to landmarks and historical homes. 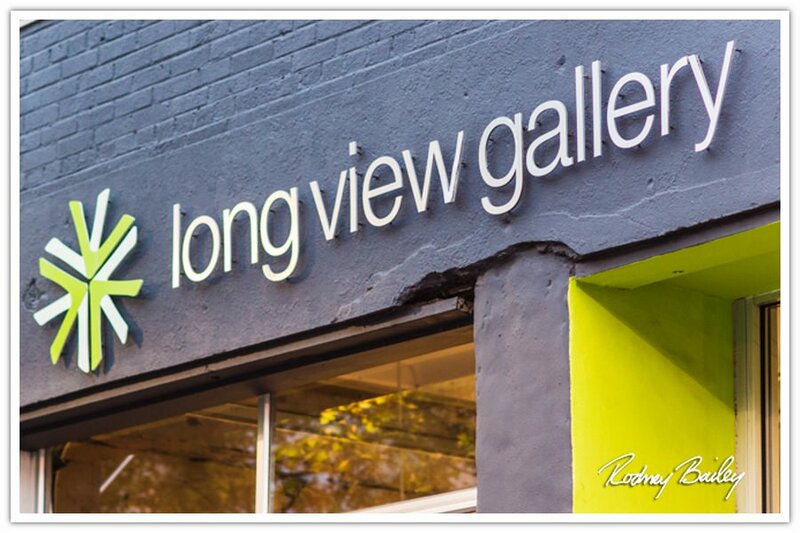 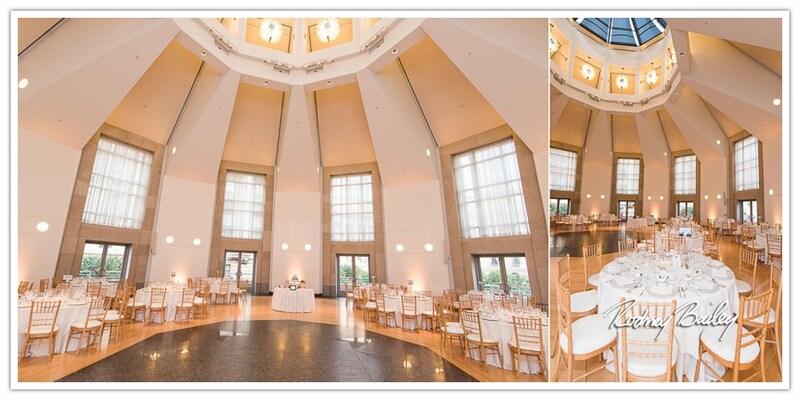 There are so many hidden gems to choose from and the number of venues continues to grow. 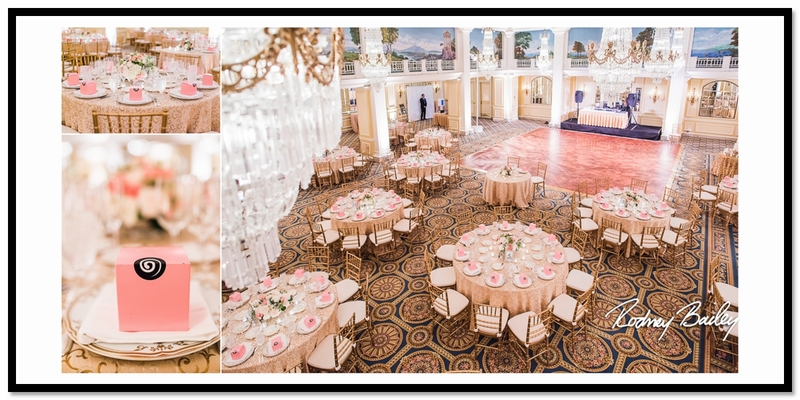 The options for DC wedding venues are endless! 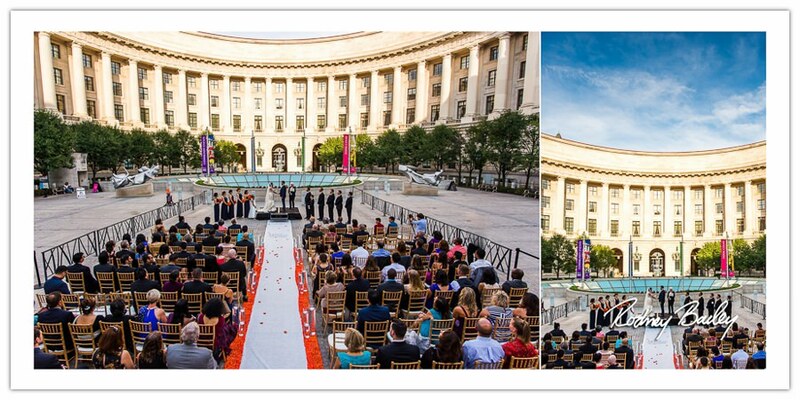 Our list of DC wedding venues can help you find the perfect wedding location for you and your guests. 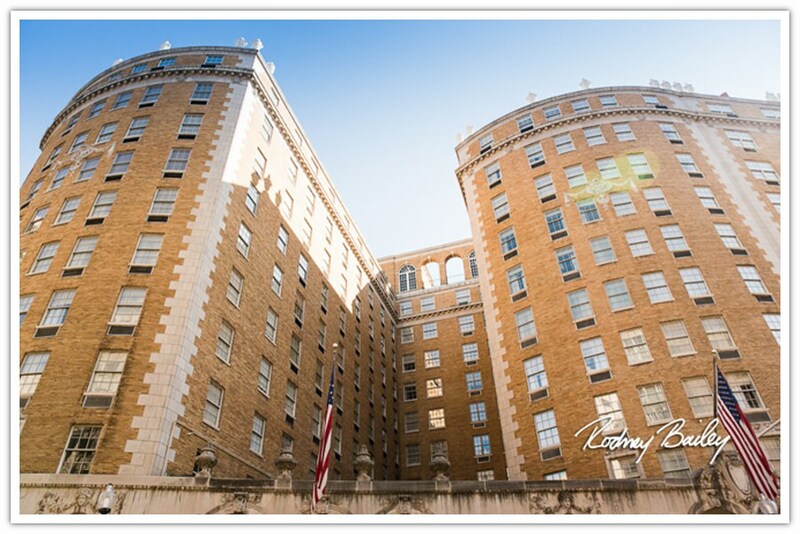 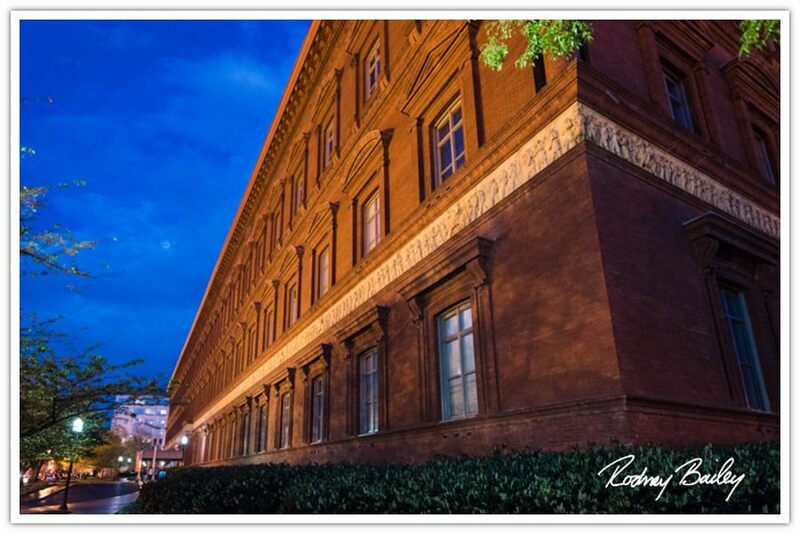 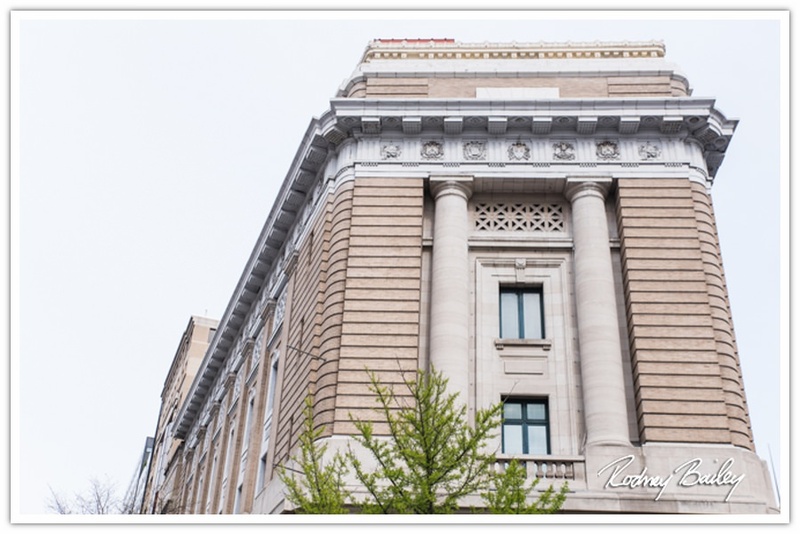 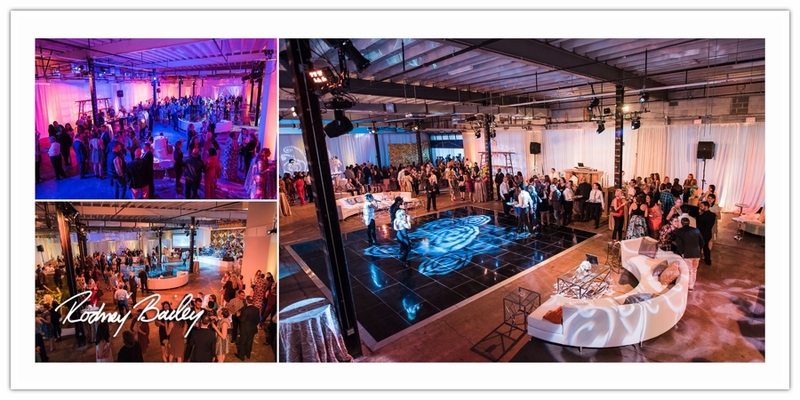 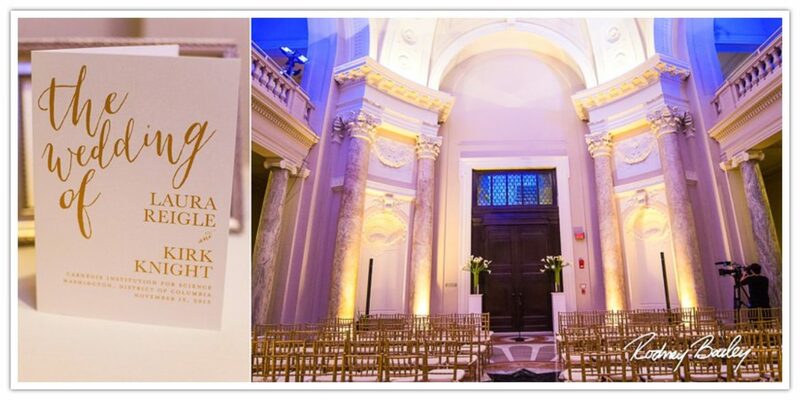 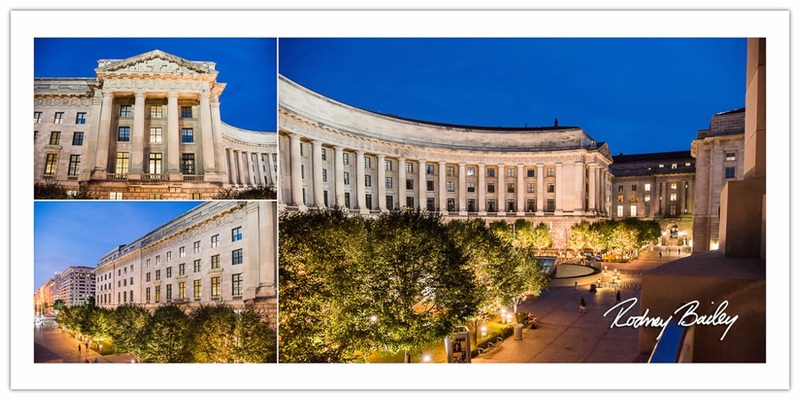 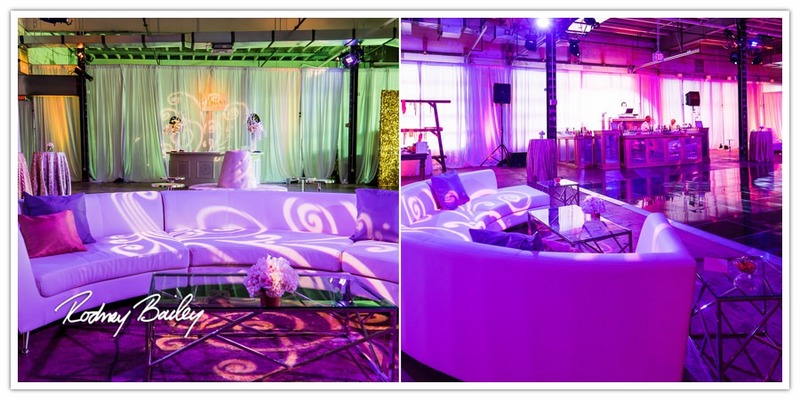 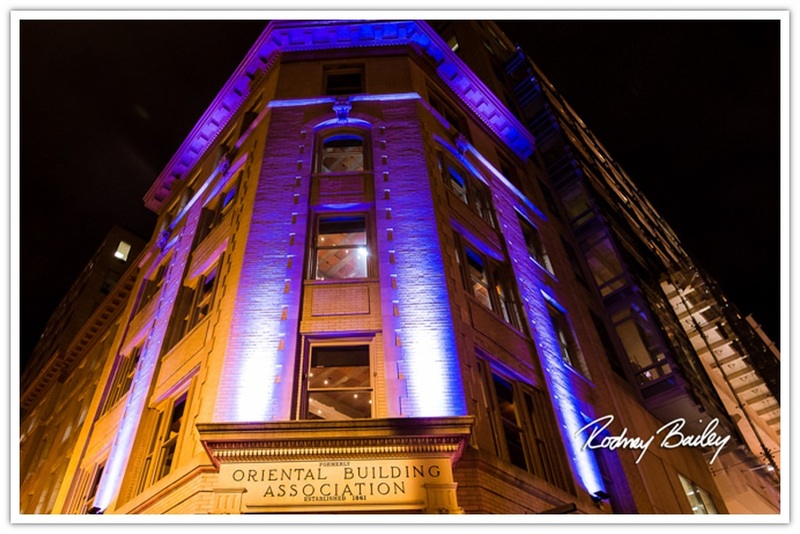 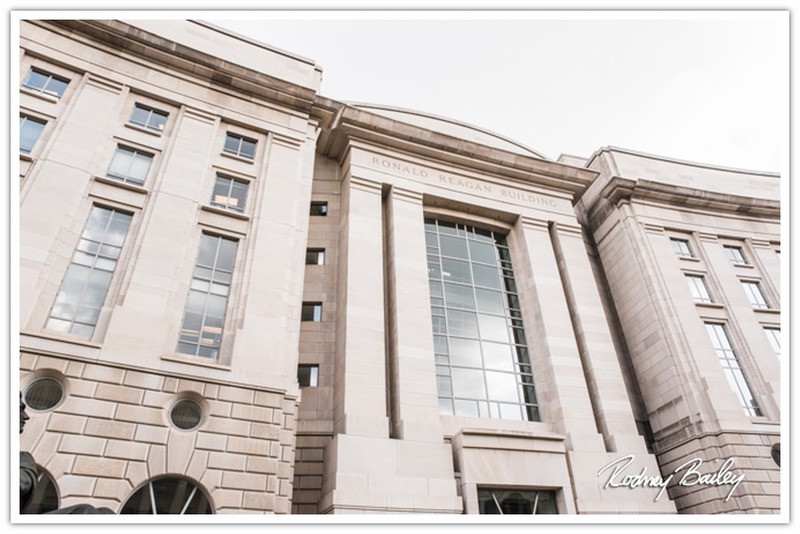 DC Wedding Venues…such a wonderfully long list of options!